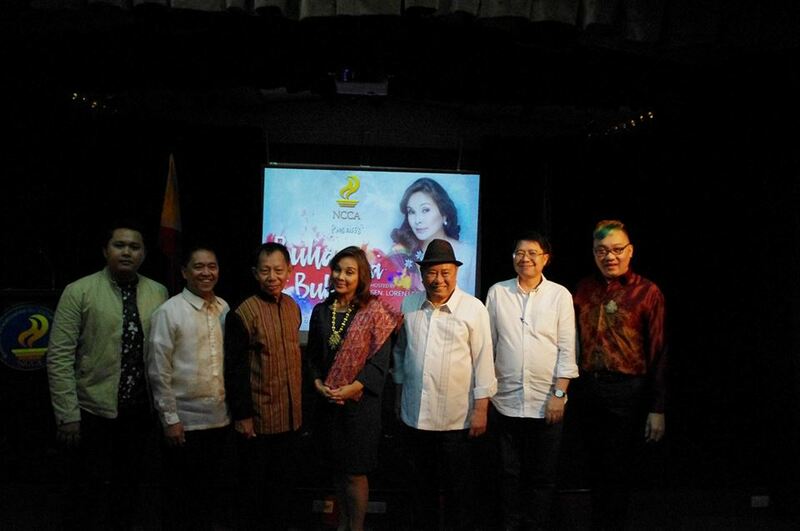 National Commission for Culture & the Arts (NCCA) presents a new TV series, Buhay na Buhay, that will guide viewers towards a deeper knowledge on and appreciation for Filipino culture. It is new television documentary series that will attempt to answer questions like: What is Filipino culture? What makes it distinct and vital? Presented in Filipino language, the documentary series is based on the study of Filipino culture by former NCCA chairman Prof. Felipe De Leon, Jr., which he categorized in eight (8) cultures or sub-cultures. These cultures are well and alive, and remains vibrant, thus the title of the series. Don’t’ fail to catch Buhay na Buhay on GMA News TV, starting February 17, 2018, at 5:45 PM. NCCA is led by its chairman National Artist Virgilio S. Almario, executive director Rico S. Pableo, and deputy executive director Marichu G. Tellano.